Mahindra and Mahindra recently showcased its flagship at its recently conducted Annual General Meeting. 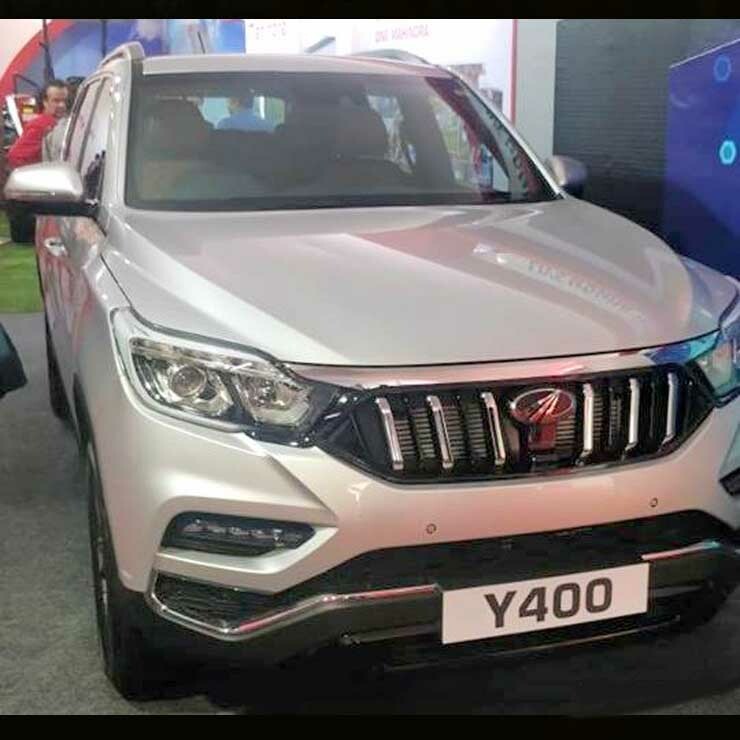 Codenamed Y400, this upcoming SUV is likely to go on sale as the XUV700. The market launch of the Mahindra XUV700 will take place during this year’s festive season. While the XUV700 will be launched days after Diwali, the company will launch two all-new products before the festival. These include the Marazzo MPV and the S201 sub-4-meter compact SUV. The Marazzo will be the most premium Mahindra MPV to date and will be positioned between the Scorpio and the XUV500. It will rival the upcoming all-new Maruti Suzuki Ertiga and will try to fill the huge void left behind by the last-generation Toyota Innova. On the other hand, the S201 sub-4-meter compact SUV will rival the likes of Maruti Vitara Brezza and Ford EcoSport. The Mahindra XUV700, on the other hand, is a full-size SUV that will rival the likes of Toyota Fortuner and Ford Endeavour. Basically, the XUV700 will be a rebadged version of the Ssangyong Rexton G4. This SUV was also showcased at the Auto Expo 2018 but is yet to be given its market name. 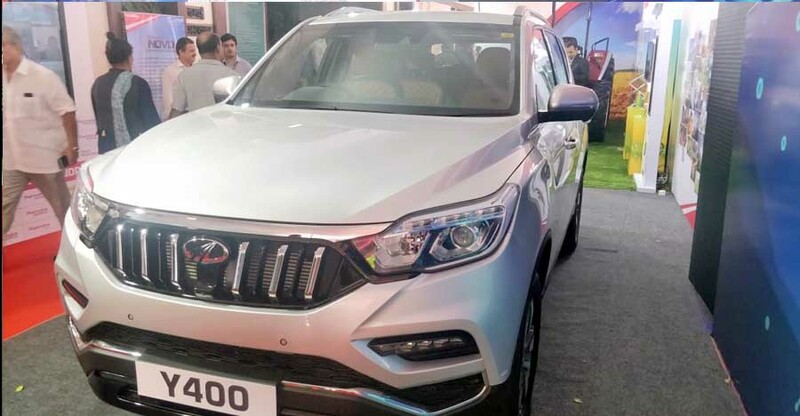 Mahindra will use a different front grille, updated headlamps and new DRLs to distinguish the XUV700 from its donor car. Rest of the SUV will remain pretty much the same. On the inside, the Mahindra XUV700 will offer as many as 7 seats. The interior will have a premium build quality and will offer a long list of features. The dashboard is likely to get soft-touch plastics while the seats will come with leather upholstery. The SUV will also offer an electric sunroof, a touchscreen infotainment unit that will offer Android Auto and Apple CarPlay, ABS with EBD, electric parking brake, a full quota of 9 airbags, hill descent control, active rollover protection and rear AC. While the specifications of the India-spec Ssangyong Rexton are yet to be revealed, the upcoming SUV is likely to be powered by the same 2.2-litre, turbocharged diesel engine that powers the donor car. This engine is capable of producing 187 bhp at 4,000 RPM along with a peak torque of 420 Nm between 1,600-2,600 RPM. The motor comes mated to a 7-speed automatic transmission. Prices of the XUV700 are expected to start from Rs 22 lakh and go all the way to Rs 27 lakh for the fully-loaded model.